When someone calls upon the services of a Professional Organizer, rarely is the service one in which the Organizer is asked to “tidy up.” More likely, the person calling the Organizer has determined that her home is greatly impacted by miles of files and 8-tracks and cables. Stacks of newspapers cover floors and tables are laden with, well, everything. The person calling has finally thrown in the towel, conceding she doesn’t possess the ability – either physically, cognitively, or emotionally – to roll up her sleeves and tidy up. 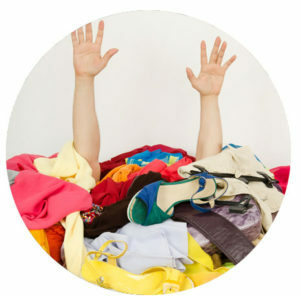 When a chronically disorganized person calls upon the services of an Organizer, the living space is light years from the “tidying up” phase. The country is a-buzz with tidying up. A Netflix program, “Spark Joy,” has taken us by storm! 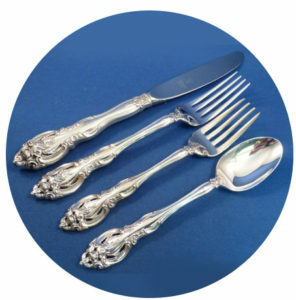 Keep grandma’s flatware set if it sparks joy; thank the item and wish it farewell, if it does not. Audiences seem to be as fascinated with “Spark Joy” as they are with “Hoarders: Buried Alive.” The common denominator is, stuff. In my life before organizing, I taught history as a community college professor. History, algebra, earth science, political science, psychology, and about twenty other required and elective courses comprise the curriculum of an Associative Arts degree. I could easily make the case that certain pieces of data, or perhaps an equation, or maybe even knowledge concerning events of the past may become useful at one point along the adult life-cycle. 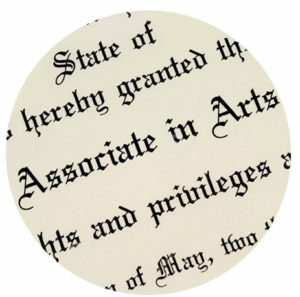 The AA degree is a compilation of knowledge and information that scholars and others deemed necessary for a traditional education. When a potential client calls for help, I can’t help but notice, that what was not taught in school are the very things we encounter every single day of our lives: papers and “stuff.” Since we aren’t taught what to “do” with that which we bring through the front door multiple times each day, we stack, pile, overload, and overwhelm our space. I scratch my head and wonder why home organizing, or paper-training-for-people, is never a part of any curriculum, at any age, on any level. 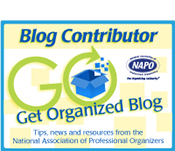 Professional Organizers are in a unique position to ensure that the homes of our clients are made safe, healthy, and accessible. The “stuff” we encounter? It’s just “stuff” – and the acquiring of “too much” is learned behavior. Transforming external spaces is something we organizers do really well; helping our clients transform the internal spaces [managing time, relationships to stuff, behaviors, etc.] is an ongoing process. 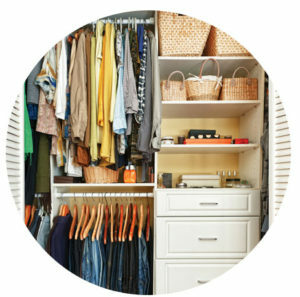 For the chronically disorganized, “tidying up” is never a one and done deal. It’s fantasy to think clearing the clutter magically cleared away the very habits that created the crowded spaces, making “tidying up” less a reality [show] and more of an urban myth.